I apologize for this blog seems to be all over the place with all my product reviews, my personal inane thoughts, and now, I’m adding a Crafts category. But it is what it is. I enjoy all these things and this is my blog so, let’s get to it. Also I may need to update my blog layout for easier navigation. I first found out that cardmaking/papercrafting was a thing online when I saw this papercrafting post on my Tumblr dashboard. I was mesmerized. I always loved papercrafts. Of course I didn’t know it was called as such when I was younger, but my mother and I bonded over making dolls out of white paper. She would teach me how to make a doll, her clothes, various furniture. It was wonderful, she always made such pretty dolls. We would draw faces on the doll silhouettes and I got to design the tiny doll clothes. That love for cutting paper carried over to when I started school, I’d love making cards for people. Even when I got to college, I had this packaging class that made me do things with paper again. 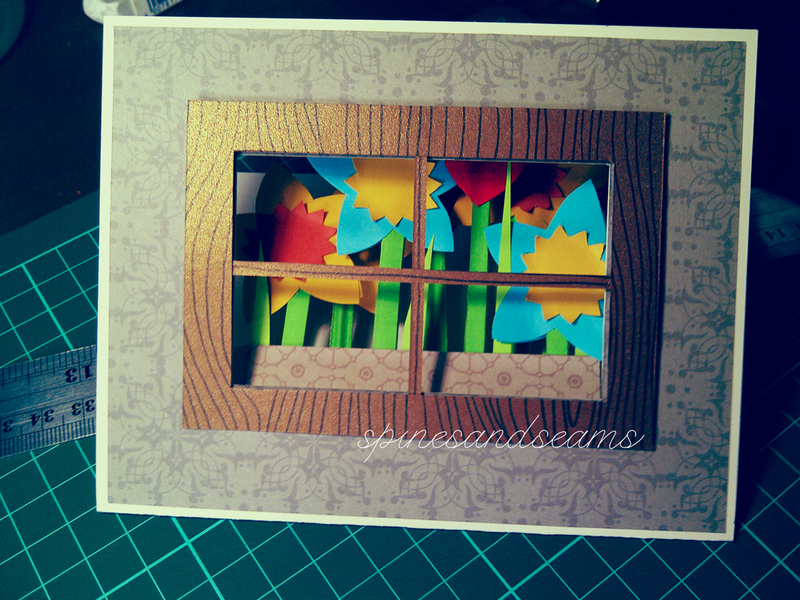 But it was only recently that I discovered that cardmaking and scrapbooking is a legit thriving community online! I missed so much, so I just jumped right in. I saw this pop-up card tutorial on Pinterest and I wanted to give it a go, especially Mothers’ Day was coming up.